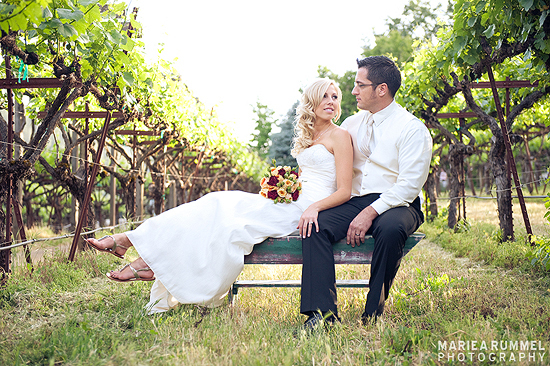 Richard and Jenn held their lovely summer wedding at the gorgeous, Albeno Munari Vineyard and Winery in Murphys, California. 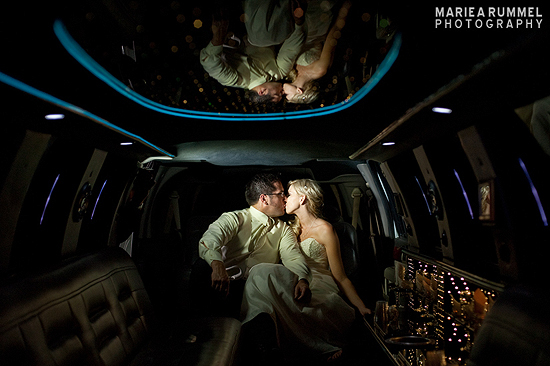 They both were nervously-excited to share their day surrounded by close family and friends. 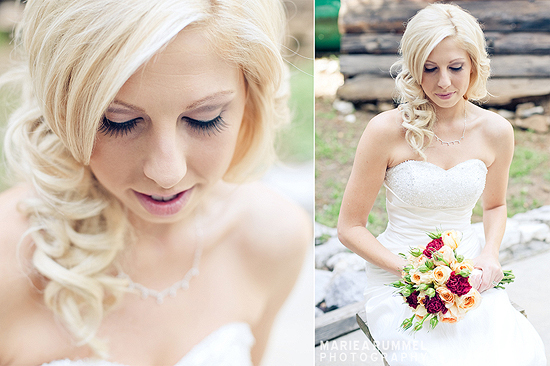 To view more of Richard and Jennifer's wedding, visit the blog by clicking here.